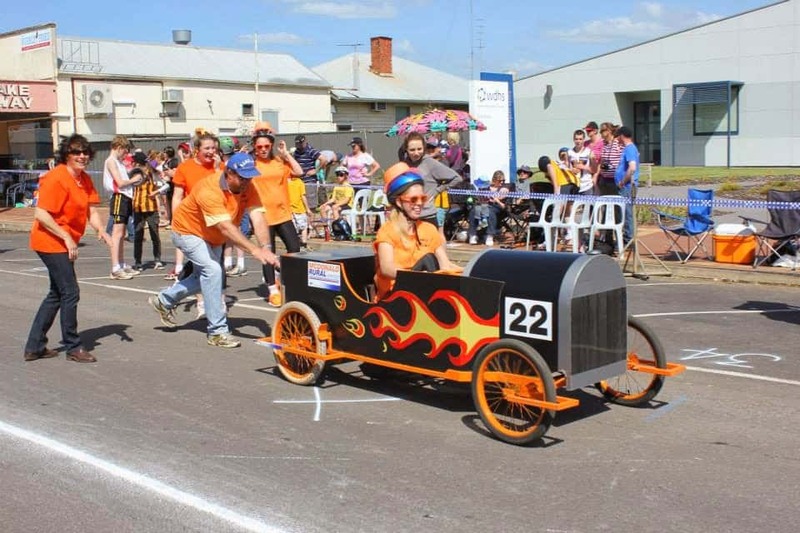 The Australian Pedal Car Grand Prix is a fantastic community event which raises funds for the local community. 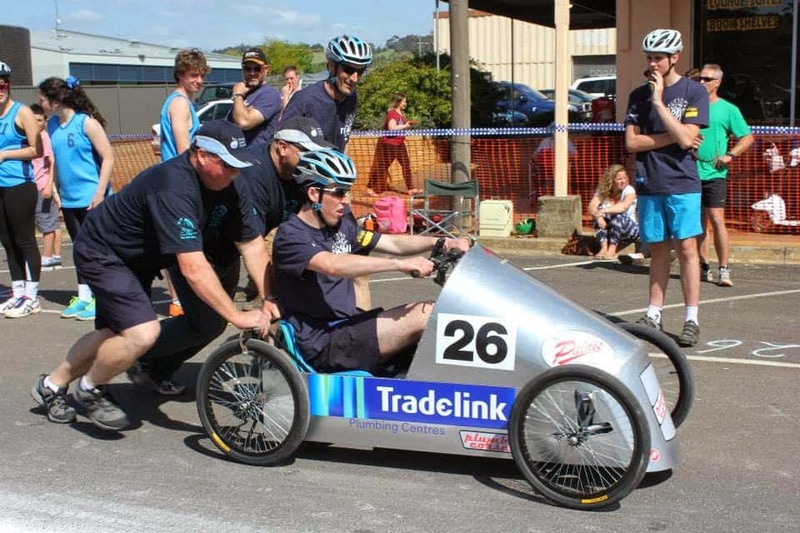 The event is a two hour endurance event where teams are tasked with recycling old bike parts into a pedalcar for the chance to win cash and prizes. 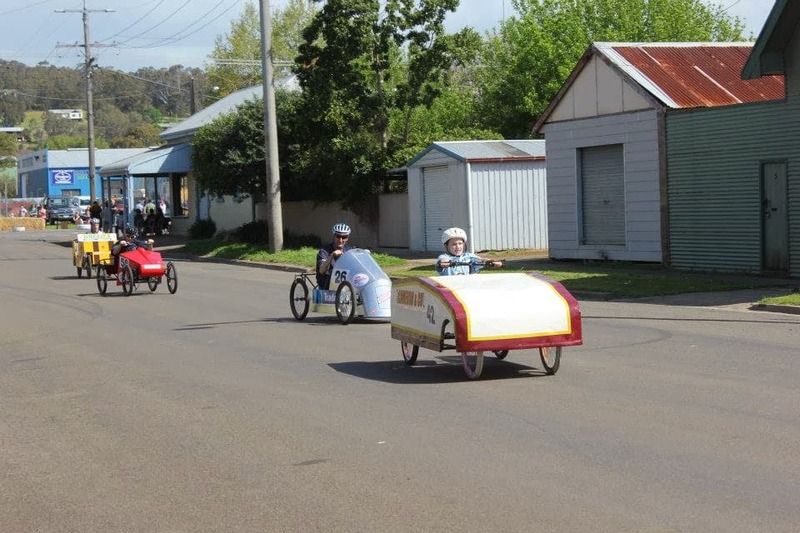 The Australian Pedal Car Grand Prix has been running since 2012 and is a great opportunity for family and friends to come together to create, build and race in a fun, family-friendly environment. 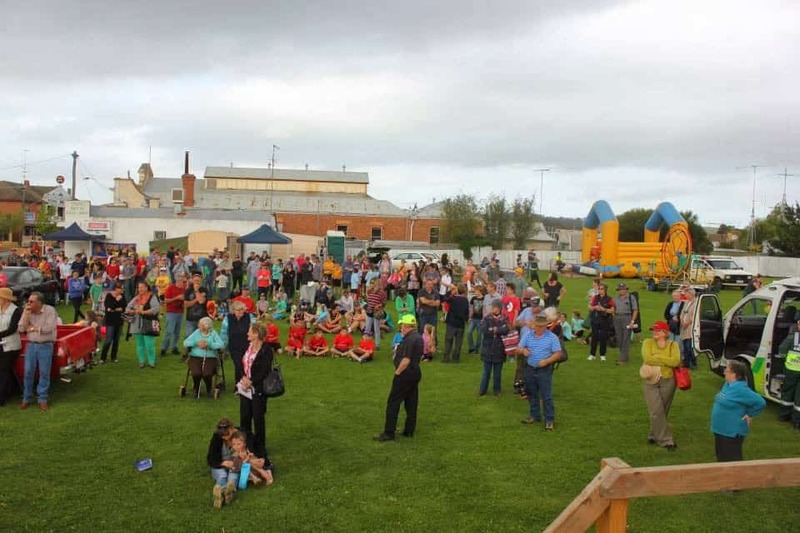 There are a number of categories which will suit all entrants including Juniors (under 13yrs) which consist of 6 pedallers and 2 crew; Senior (under 17yrs) which consist of 4-6 pedallers and 2 crew; and an Open Category which has 4 pedallers and 2 crew. 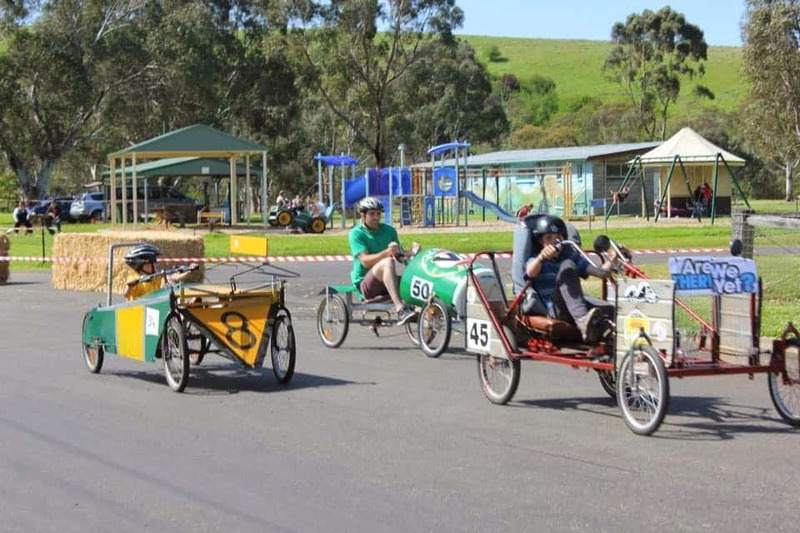 Motors are not permitted in the pedal cars, nor can they have any protruding parts. They must be no longer than 3 metres in length and 1.125 metres in width. Cars must have 4 wheels and one steering wheel at the front. 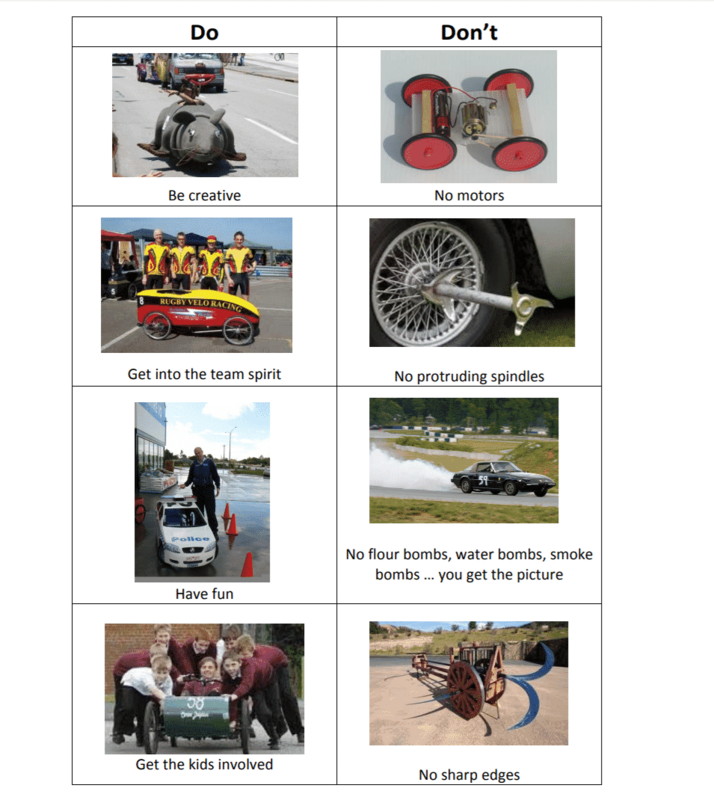 During the event, competitors must wear a bicycle helmet, gloves, eye protection and sturdy footwear. 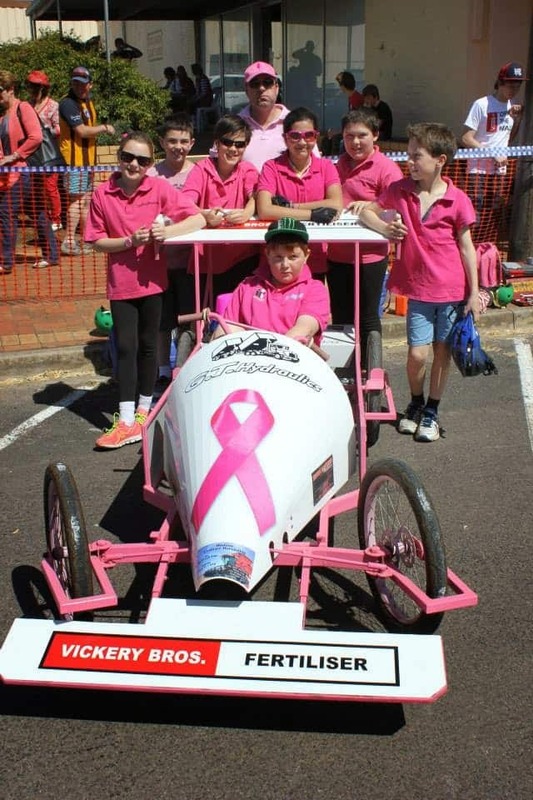 Create and decorate your creation and prizes are awarded for fundraising efforts as well as the best decorated vehicle, as decided by the public. 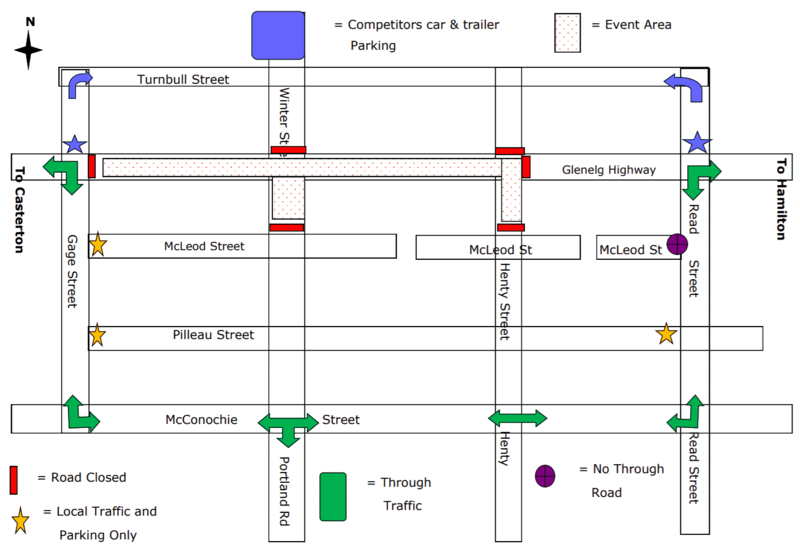 The course will run over 1.1kms on the day through the township of Coleraine. 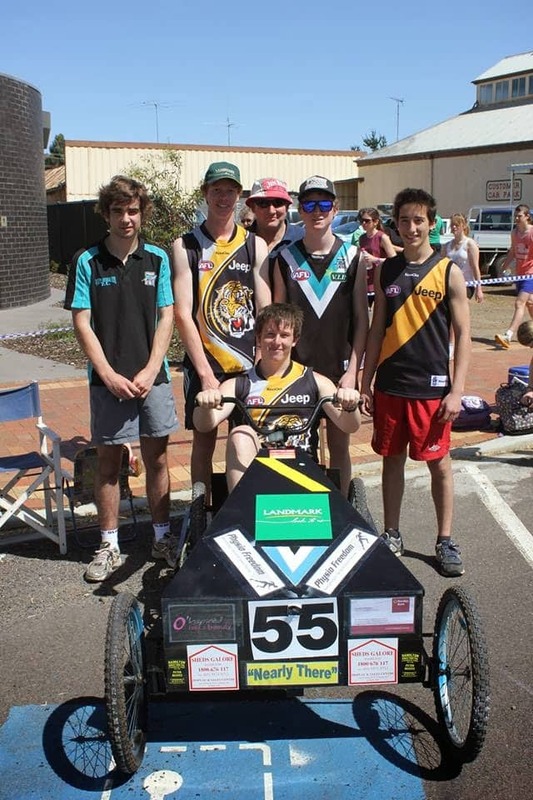 Spectators will be able to view the vehicles prior to the race in order to vote for their favourite creation. 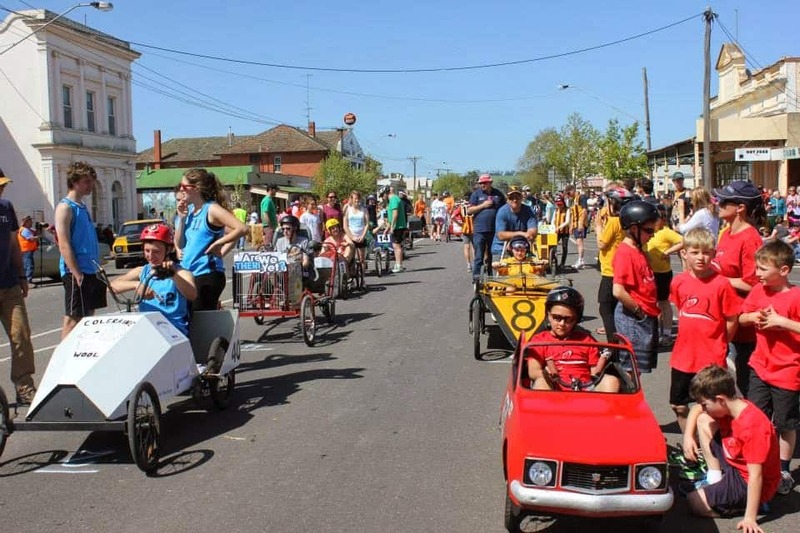 So grab a group of friends and family and enter the Australian Pedal Car Grand Prix for a unique and fun way to spend a weekend in the Grampians!